Here are some photos of iHire out and about in the community that we thought you might enjoy. 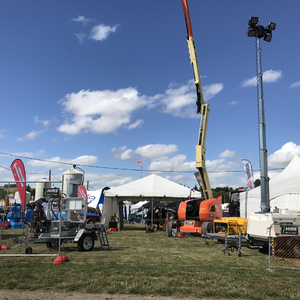 iHire attended Southern Field Days 2018 at Waimumu just outside Gore. 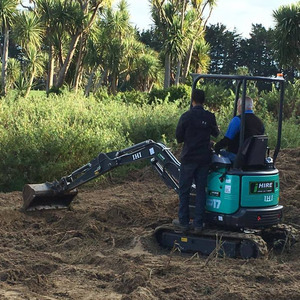 iHire were proud to be associated with the East Rotary Club of Invercargill's Drive a Dream on Sunday, March 25, 2018. 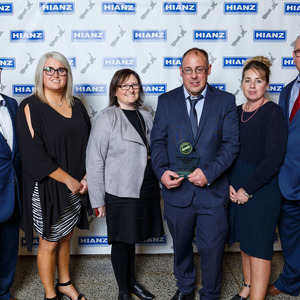 Invercargill Hire were the recipient of a Gold Award at the recent National Hire Association of New Zealand Industry Awards. 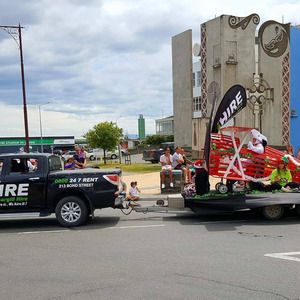 The Invercargill Santa Parade was held on December 2, 2017 and iHire entered the parade with their Snoopy's Christmas float. 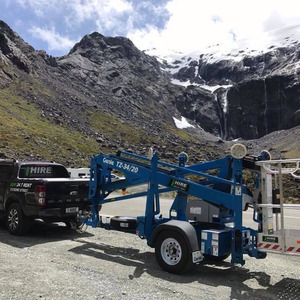 Richard heading to Milford with the Genie Cherry Picker on board.